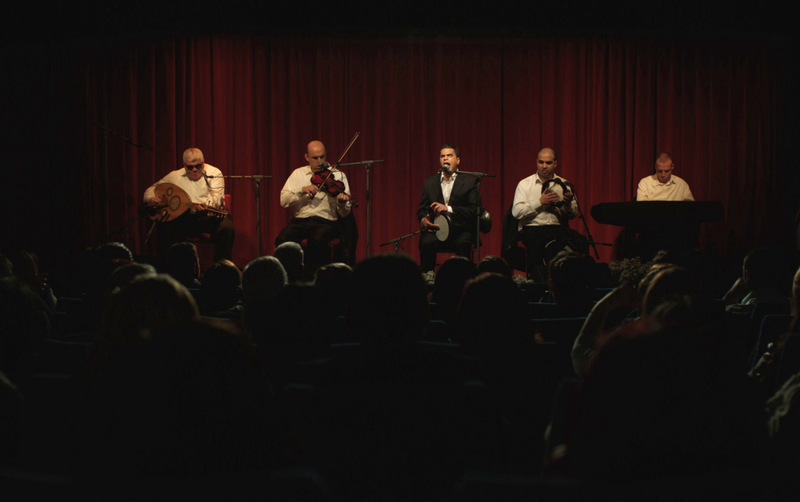 Tramontane, literally ‘one who lives on the other side of the mountain’, tells the story of Rabih, a blind musician searching for his true identity after discovering his identification card is a forgery. His search leads him to the far fringes of rural Lebanon, where he is confronted with varying recollections of the past from significant figures in his life. Rabih represents a generation blinded by the civil war period who are struggling to repair the divisions that still exist in a post-conflict Lebanon. An understated and lyrical debut from Vatche Boulghourjian brought alive by an outstanding natural debut from real-life blind musician Barakat Jabbour, whose performance makes for a truly immersive and affecting experience.